NASA is really serious about sending humans to Mars. Currently NASA is training a 13-year-old girl from Louisiana in the US, Alyssa Carson, to be the first to set foot on the Red Planet in 2033-34. NASA spokesman Paul Foreman has recently been quoted in a BBC interview saying, "NASA takes people like Alyssa very seriously. She is of the perfect age to one day become an astronaut to eventually travel to Mars. 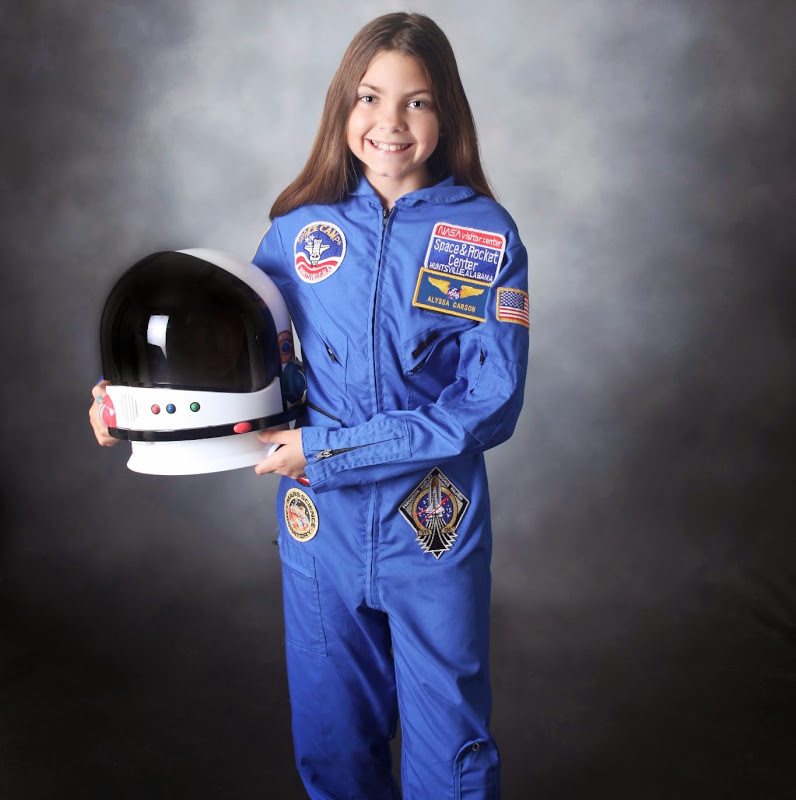 She is doing the right things, taking all of the right steps to actually become an astronaut." Her father, Bert, embraces her passion and is giving full encouragement. He is confident that his daughter will fulfil her dreams in 2033. He says he has discussed with her the risks of space missions. "But, if this is the only way to achieve your dreams she is willing to take the risk," Bert told BBC. To accomplish her Martian ambitions she has attended NASA space camps in the past nine years in different countries and has learnt Spanish, French and Chinese. "I have thought about possibly being other things, but being an astronaut was always first on my list. I do not want one obstacle in the way to stop me from going to Mars. Failure is not an option," she has told her BBC interviewer. She said: "I want to go to Mars because it is a place where no one ever has been. I want to be the first to take this step," she added. Seeing her commitment, the 13-year-old space addict is being invited by various international space organizations to give presentations, including Mars-One, a private Netherlands-based outfit, which is planning a one-way manned mission to the Red Planet.